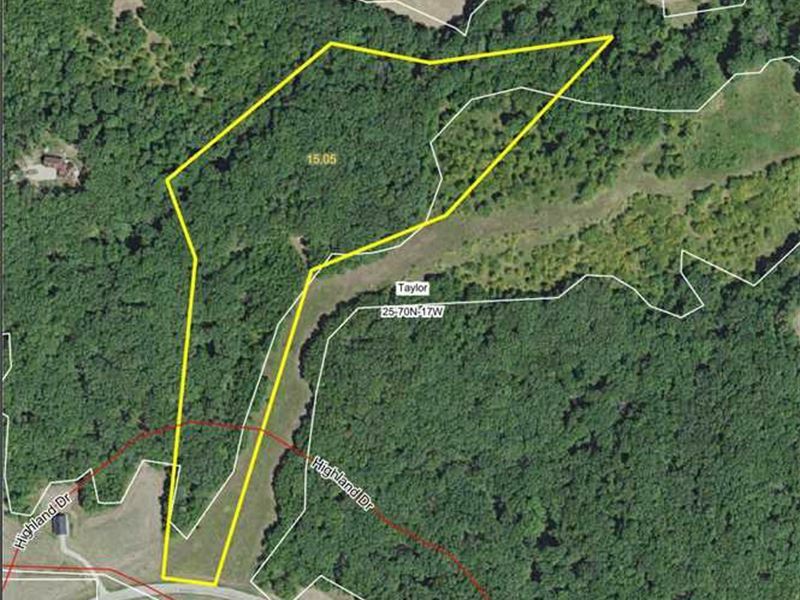 Located within the Coves of Lake Sundown in Appanoose County, this beautiful 15 acre property would be a great building site with opportunity for hunting, as well as deeded access to the private Lake Sundown. Lake Sundown is over 400 acres, and very quiet. This area is full of whitetail deer, turkey, and other small game, and the lake offers tremendous fishing and water sports. If you're looking to build in the country, find a weekend getaway, or gain access to a fishing honey-hole, contact at to set up a private showing. This listing is 1 of 3 contingent properties available, 37 acres total.